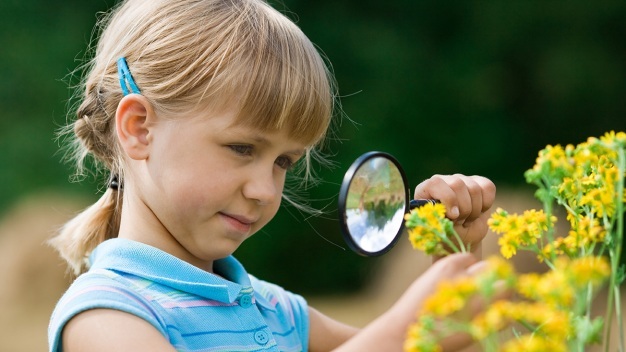 Tick Identifier: Which Ones Can Make You Sick? 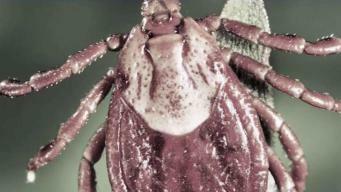 A warning is being issued ahead of what is expected to be a bad season for ticks. Erica Byfield reports. 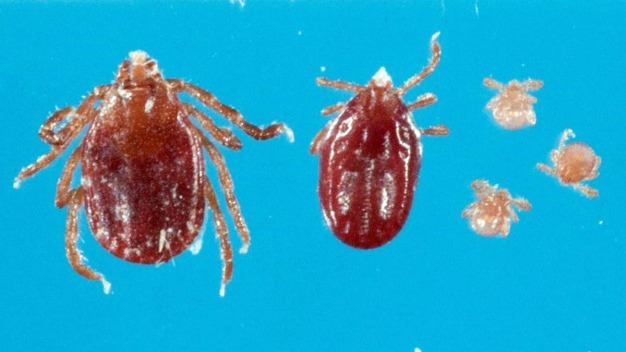 Ticks are beginning to pop up in the woods across the tri-state. Greg Cergol reports on the risks. 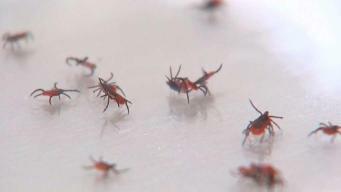 Doctors are sounding the alarms to not only Lyme disease, but other tick-borne illnesses. 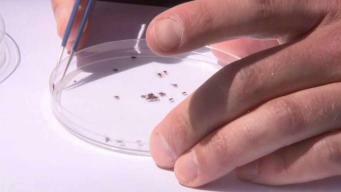 Stefan Holt reports in the final part of News 4's 5-part series on the Lyme Wars. Warring medical opinions. Funding controversy. 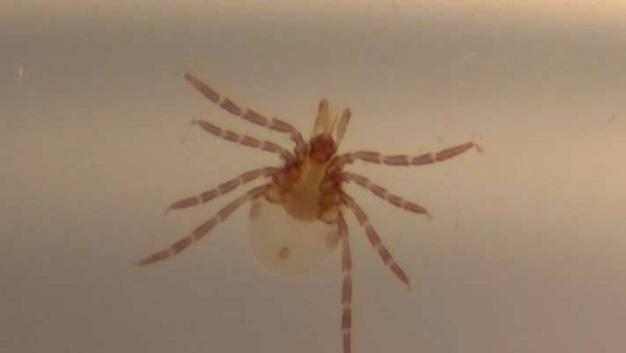 Tens of thousands diagnosed with Lyme disease just this summer. 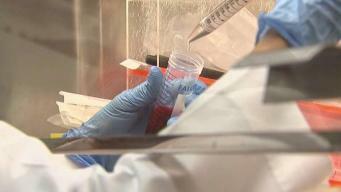 The I-Team investigates why the medical and government response to this public health crisis is still in disarray -- as patients pay the price. 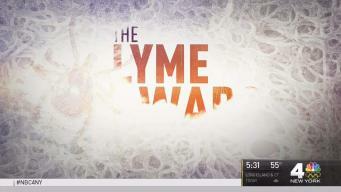 Tune in for "The Lyme Wars," a special five-part series beginning on Monday, Oct. 23 on News 4 New York.